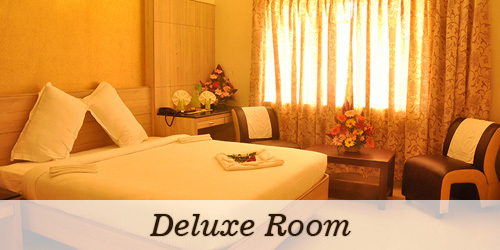 We would like to introduce ourselves as the only three star cadre Hotel in Thiruchengode. Hotel Radha Prasad a symbol of luxury, quality service and comfort is situated in the prime location of Thiruchengode savored by blessings of Lord Arthanareeswarar. The place is renowned for its educational institutions and various industries. 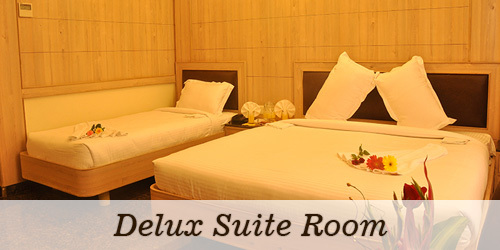 The hotel offerswide range of exclusively designed suites, a perfect blend of southern services with best of western amenities that adds credentials to the standard of the hotel. 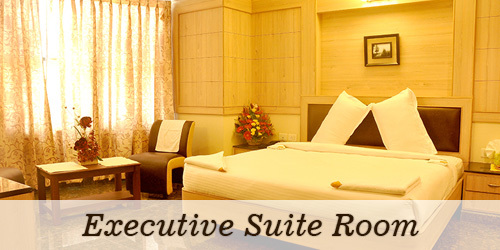 Whether you are a business traveler or a leisure tourister, Hotel Radha Prasad is the perfect place to stay at. 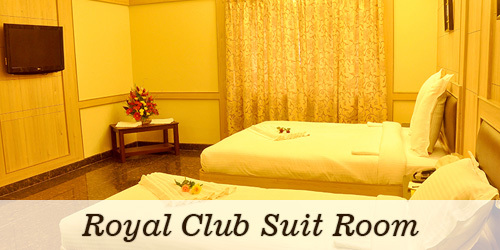 Our courteous staff and wide spectrum of 24×7 services make your stay a memorable experience at a very reasonable cost. Make yourself at home.